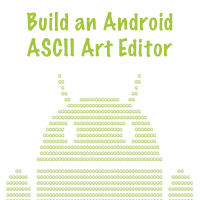 Interested in learning native Android SDK development? Now is the perfect time to get started. Mobiletuts+ is pleased to announce an in-depth, fully up-to-date session on how to become an Android SDK developer. Market Opportunity: According to the International Data Corporation (IDC), Android phones comprise 68.1% of the smartphone market worldwide, with over 104.8 million units sold. Career Advancement: Mobile developers are in high demand. Already know HTML5 or iOS? 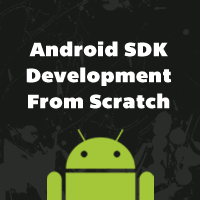 Adding native Android SDK development to your resume will only enhance your competitiveness in the market. Cross-Platform Distribution: If you've been successful with a native application on iOS, Windows, or Blackberry, learning the Android SDK will allow you to port your app natively to the Android platform. Innovative Freedom: The Android Market has far fewer restrictions than the iOS App Store. This means you are primarily limited only by the hardware and your imagination; not seemingly arbitrary business rules. 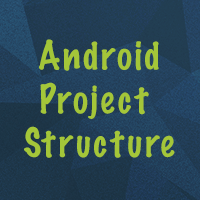 Academic Enhancement: Understanding the fundamentals of the Android SDK will introduce you to a new programming paradigm, regardless of whether you have a prior background in mobile development or not. 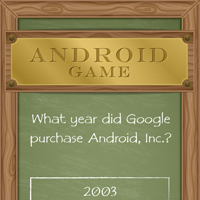 As you can see, we think learning the Android SDK is a worthwhile investment of time. By the end of this session, we hope you'll agree! If you're new to iOS development or mobile development in general, then you may be interested in checking out our App Development page in Envato Studio. 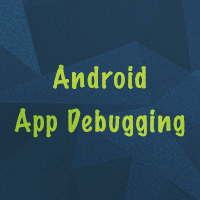 In this tutorial, we will explore the core set of debugging tools that new Android app developers need to be aware of in order to create and perfect their apps. Get a hand’s on, crash course in building an effective and attractive UI for your Android app, and design an interactive quiz app along the way!